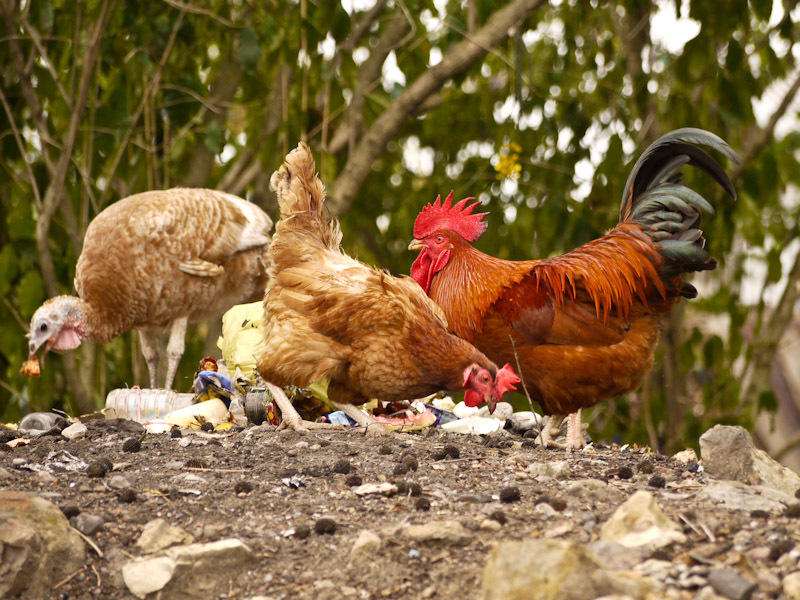 Table scraps have their uses… yet are not enough. Lovely, Val. It sure did hit a nerve. This is great Val. There is only ‘what is’ 🙂 Happy Monday. One breath and one step at a time Kate! Transitions are never easy, so the present moment becomes our touchtone…. even if its the scraps! Enjoyed the poem. Thanks, Val. That’s exactly the difficulty, to live here and now, but the “what is” is the only life we ever have.